Natural Birth Story & a Giveaway of Scripture Cards! I’m so excited to introduce you to today’s guest writer, Marjorie Matthews. My husband and I have been friends with Marjorie’s family for the past 10 years. Recently, Marjorie opened up an Etsy.com store, A Mess or Two, where she sells her original paintings and prints. They are stunning. When I saw her inspirational quote booklet, which she used to focus her heart and mind on scripture during labor, I was in love. God wants us to take our thoughts captive and focus on things that honor Him, and this is a very practical and tangible tool that we can use to do this. I’ve never seen scripture cards that are targeted towards a mom who is in labor, and I’ve definitely never seen cards that are this beautiful. And that’s why I asked Marjorie to help me put together this giveaway for you, my friends and readers. I want you to have an opportunity to win her beautiful cards and I also want you to see her lovely artwork. Today, we are giving away a set of scripture cards of your choice. You can choose between the Inspirational Quote Booklet, full of the very same quotes and Bible verses that Marjorie used to focus during her natural labor with her second baby. Or you can choose the Customizable Inspirational Quote Booklet. I think these booklets would make thoughtful and creative Christmas gifts, but they would also be wonderful to keep for yourself. You can buy one set for a friend and enter to win one another for yourself, since they’re such an affordable price. It has been a dream of mine to open an Etsy store; it is wonderful to see it actually happening! Also, I am married to a wonderful man who makes me laugh everyday; we have two little girls (ages 3 and 2) and a baby on the way (due in July)! On a sunny Wednesday in April–two days before my due date–I brought an 8 pound, 5 ounce baby girl into the world, after hours of back labor. She had a head full of dark hair and she cried when she was placed into my arms. We had a rough go of breastfeeding, switching to formula at two weeks. And that hurt me deeply. As she grew, I researched breastfeeding and the probable reasons we failed. I became convinced it was because I had an epidural. I now know that it wasn’t the only reason but I read several articles that said, “If you want a good chance at breastfeeding, have a natural childbirth.” So, I set my sights on a natural childbirth for my next baby. My husband and I always wanted our kids close together, and we found out we were pregnant with our second when our first was only 8 months! As I read and prepared for the upcoming arrival, I found out more reasons to have a natural childbirth. It’s not for everybody, but it was right for me. I felt confident in my decision but I was extremely nervous and I knew I needed help. A friend of mine mentioned compiling verses as encouragement during labor and delivery. “What a great idea!” That day, I wrote verses on notecards and put them on a loose-leaf ring so I could flip through them easily. I read through the verses daily. As my belly was almost to maximum capacity (! ), I was carrying the booklet with me everywhere. I read them so much that the verses became a part of me. They were encouraging even when I wasn’t reading them. During a chilly day in October, my contractions started. And, as contractions go, they intensified until I couldn’t ignore them; they needed my full attention. I retreated to my bedroom with my iPhone (for music and contraction tracking) and my verse booklet. I meditated, I breathed, I prayed and, finally, I told my husband it was time to head to the hospital. Somewhere in the shuffle, I lost track of the booklet but I still had the verses with me. My husband reminded me of them, my sister (also my doula) reminded me of them and God reminded me of them. Directly after midnight–on my due date–I brought an 8 pound, 11 ounce baby girl into the world. She also had a head full of dark hair but she was peaceful when she was placed into my arms. So now are you ready to win? Enter the giveaway below! What an awesome artist and such a cool idea for the booklets. 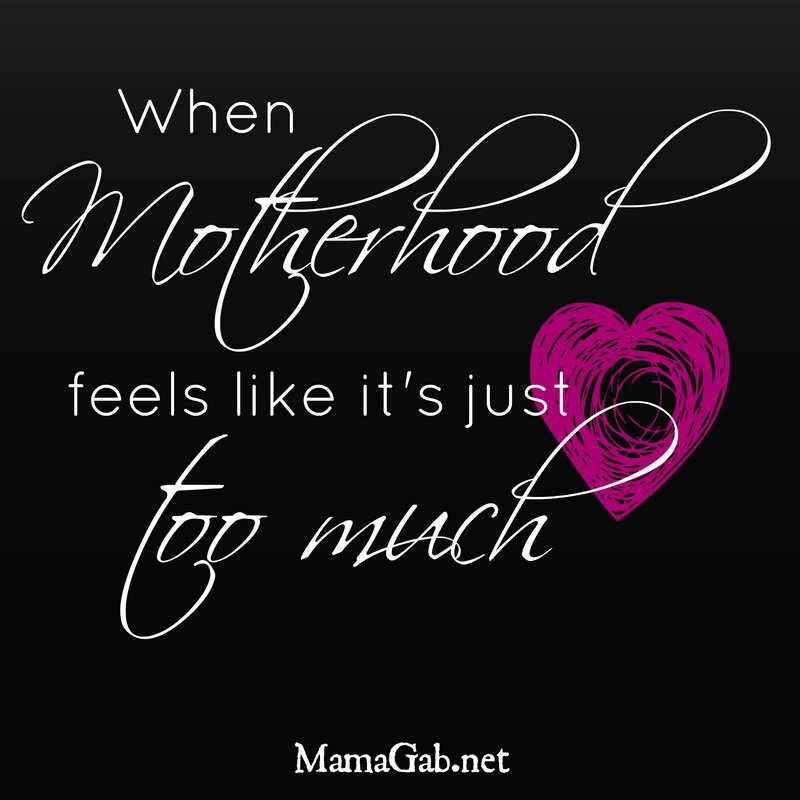 I would want the inspirational quotes that she used during her labor, because I am 37 weeks, 4 days pregnant with my third little girl! Both of my first labors I had an epidural which I am hoping to avoid this time around so I think the booklet would be a wonderful opportunity to focus on Christ through the pain. Thanks for the opportunity! I would chose the Inspiration Quote Booklet since I’m due in March. I’ve already been thinking about Scriptures to use, so this would be great! Whitney recently posted…Start Christmas Shopping with Dayspring! Oh, that’s such a wonderful story!!! And what an awesome resource! I remember trying to put together verses to have available for my natural births, but it just didn’t work out. I would have loved to have these! Thanks for sharing this Gabby! Taste and see that the Lord is GOOD! I love this idea. Thank you for hosting. I would like the health cards.